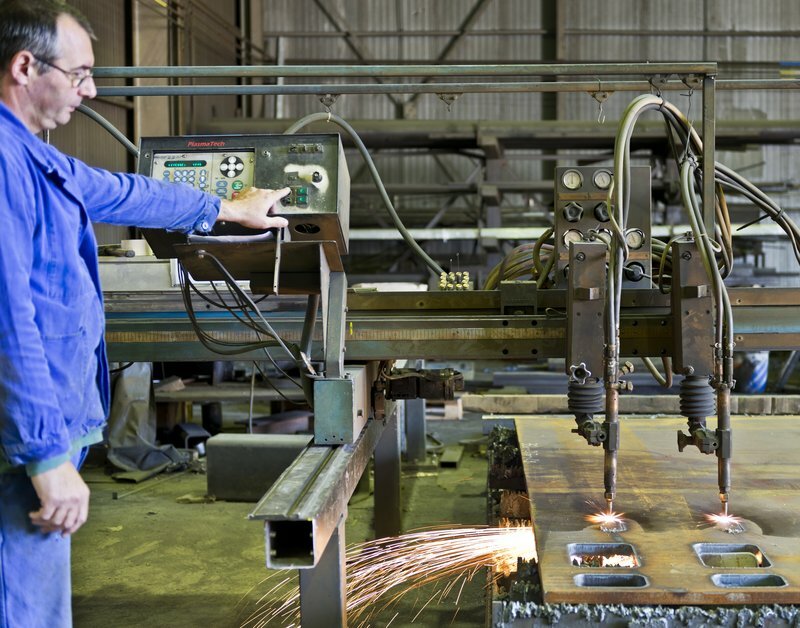 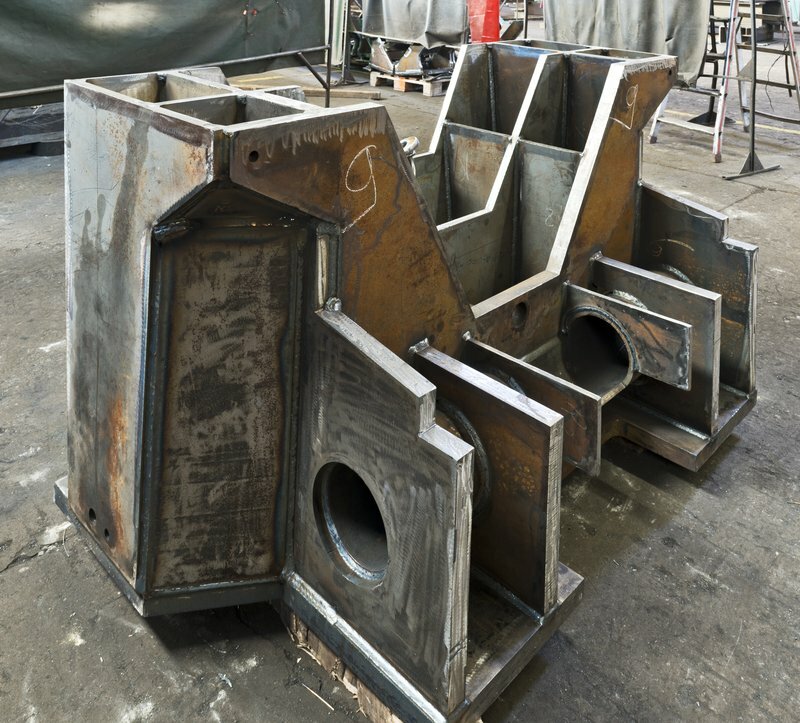 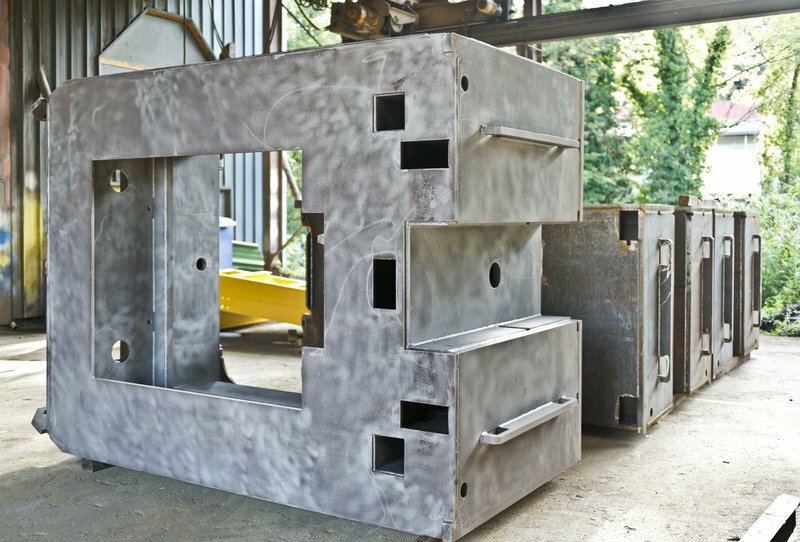 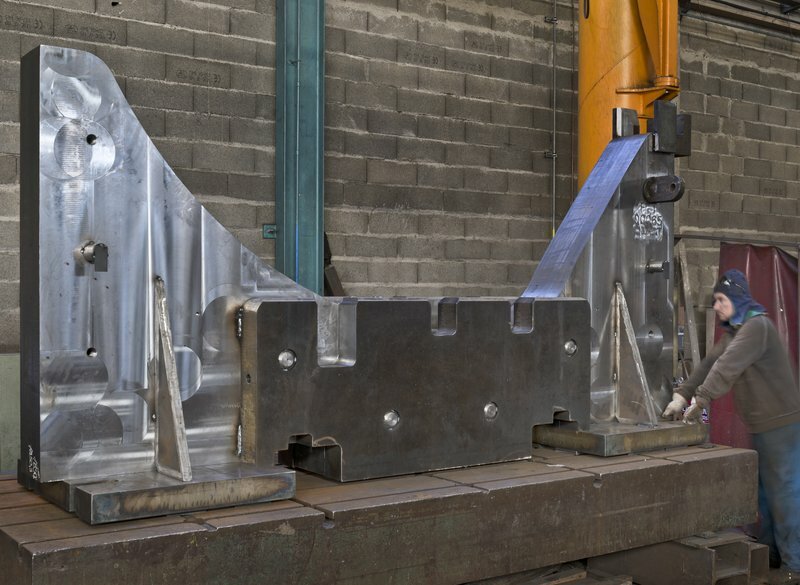 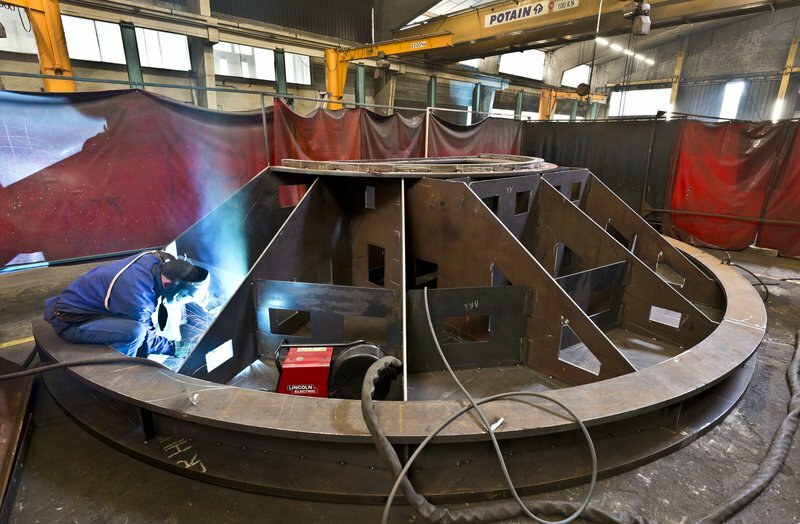 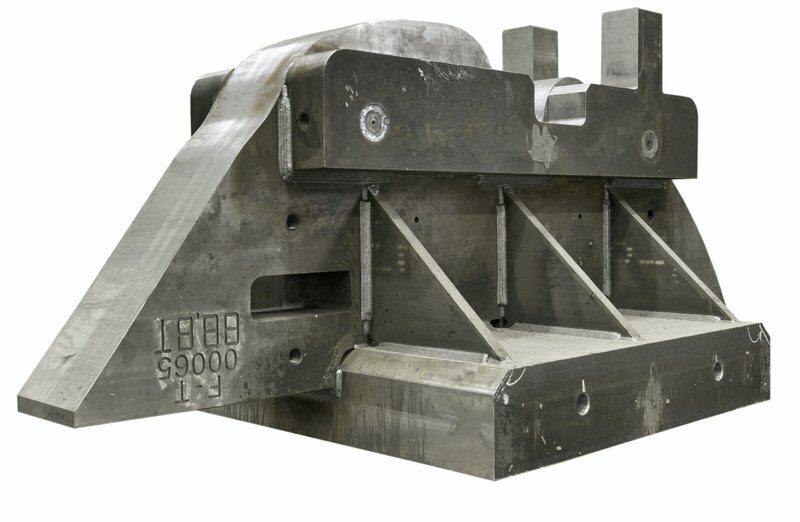 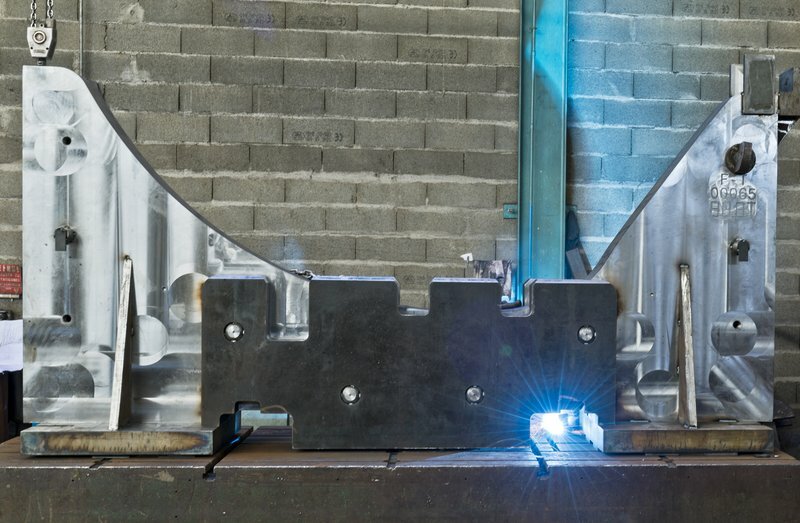 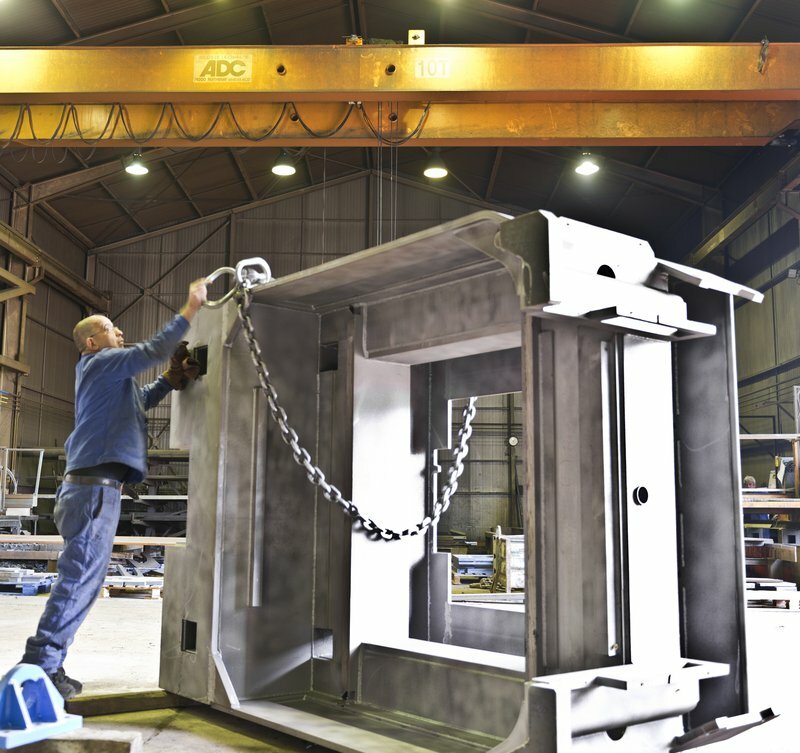 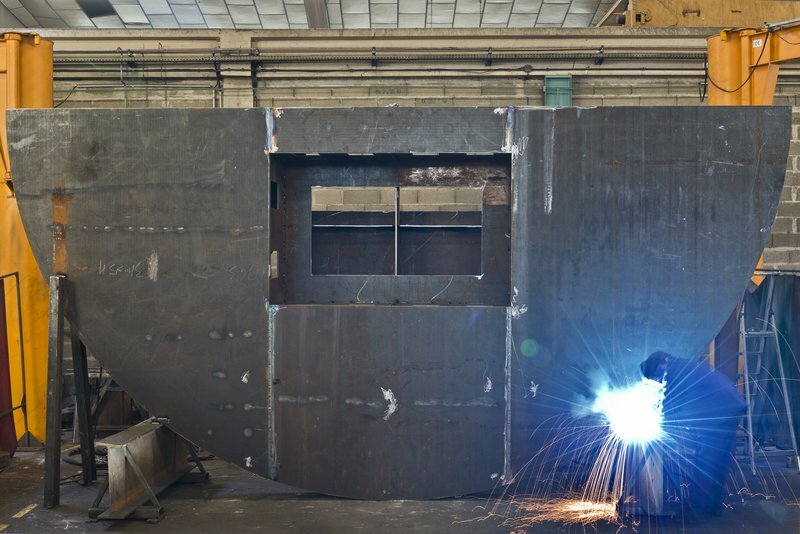 For over thirty years, Groupe CMA has been producing complete assemblies, press tooling and machine frames using mechanical welding techniques on thick high strength steel, aluminum or stainless steel materials. 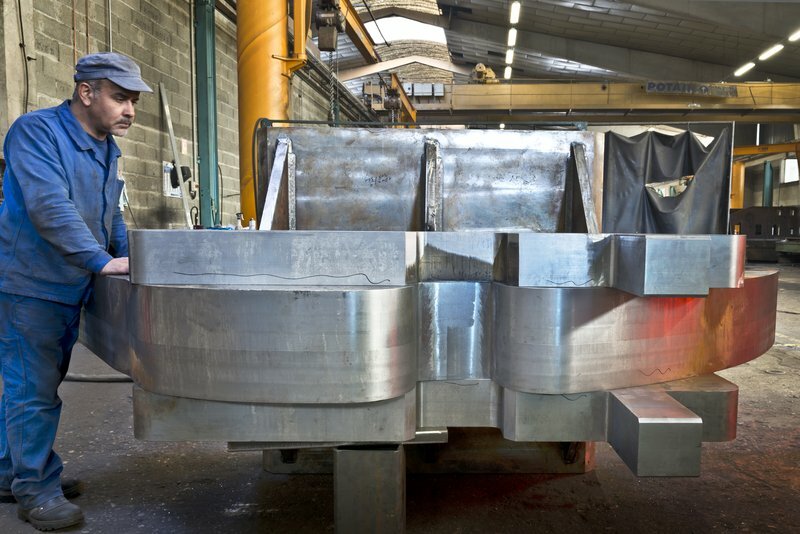 Groupe CMA also uses specific material throughput equipment to optimize its production lead-time. 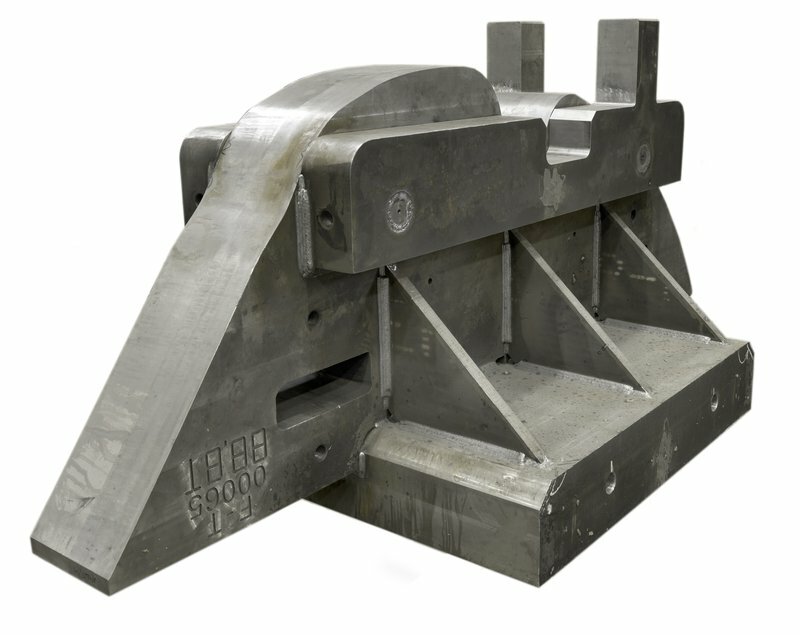 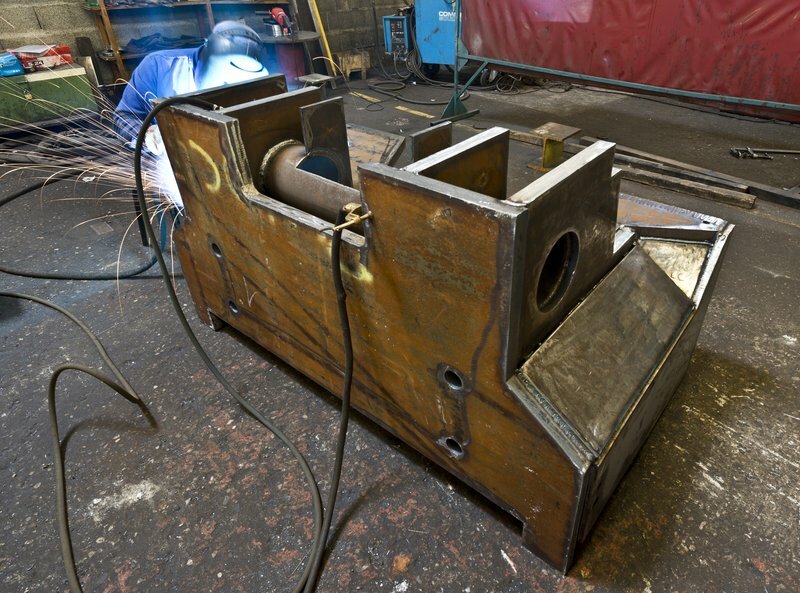 Range of approval : Gr1.1 – Gr1.2 – Gr1.3 – Gr1.4 steel, 3 to 200mm thick.